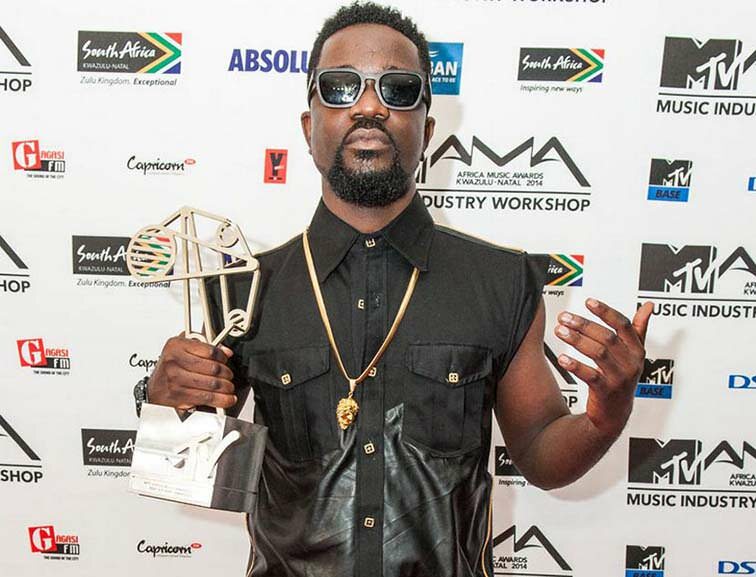 The most decorated rapper in Ghana, Sarkodie, has reacted to past rumors which suggested that he was approached by Zylofon media to join their label. Earlier this year, rumors went wild that the rapper was joining the 360 record label owned by business mogul Nana Appiah Mensah. However, the rapper in an interview with Andy Dosty on Hitz Fm has refuted such claims. 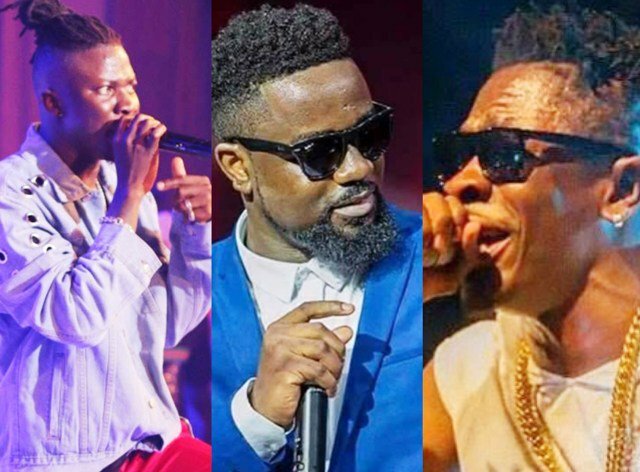 According to him, there was never a conversation like that between him and Nana Appiah Mensah even though they are very close. He added that there’s a need for Ghanaians to support Zylofon Media to succeed because they have the intention to push Ghanaian music far.